As a family and wedding photographer, it won’t come as a surprise that I spend most my working hours with families and couples. I do also like to take time out each month to work various personal projects. They usually come in the form of competition theme, or with a view to using the images as part of a panel submission. A little while ago, I was passed the theme of ‘The Male’ project by my mentor, and set to with the project. The concept was a fashion leaning towards fitness photoshoot with an industrial twist. Earlier this week I posted my finished album entitled ‘The Male’ and now await nervously for the feedback! In the mean time, here’s a few images from the session. 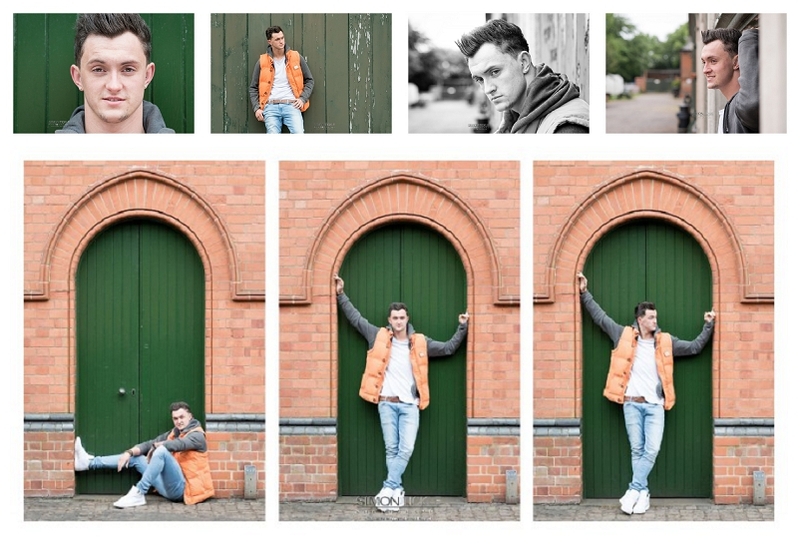 A big thanks to my model, Jamie, and to the Papplewick Pumping Station for allowing us use of such a beautiful venue.